Professional football will return to Hawaii in 2019 as the NFL’s Los Angeles Rams will host the Dallas Cowboys in a preseason game. The game will be staged August 17 at Aloha Stadium in Honolulu. While the stadium served as the home to the Pro Bowl for all but two years between 1979 and 2016, the Rams-Cowboys game will mark the first time the NFL has played a preseason game at Aloha Stadium since 1976. 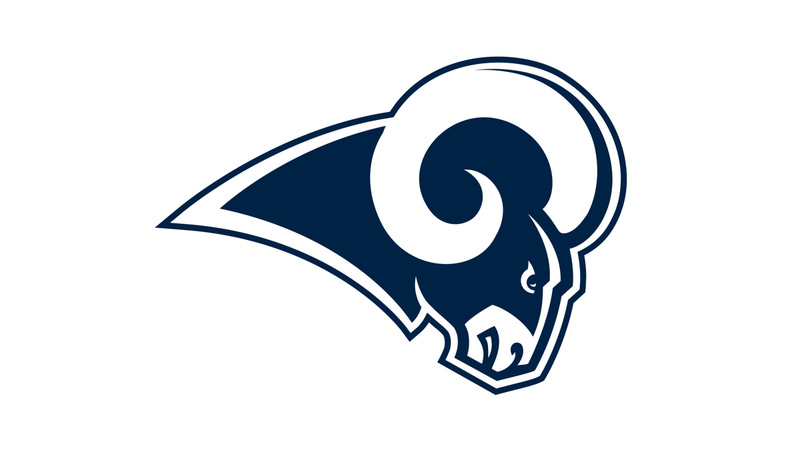 The Rams, who will be the home team, intend to provide several opportunities for the local community to engage with the event. Those plans include making their players and staff available for an 11-on-11 Tournament & Skills Competition that will feature 16 high school football teams from Hawaii. Rams cheerleaders and the team’s mascot, Rampage, will also visit local schools to host Play 60 events, which encourage youth to be active for 60 minutes every day. And the team will bring its Play 60 Military Base Tour to the islands to support the state’s military community. The Rams have been partners with Hawaii’s tourism industry since November 2018, a deal that included a Hawaii-themed presenting sponsorship at the Rams-Seahawks game last season at the Los Angeles Memorial Coliseum.